In this unforgettable international bestseller, three women from very different circumstances around the world find their lives intertwined by a single object and discover what connects us—across cultures, backgrounds, and borders. In India, Smita is an untouchable. Desperate to give her daughter an education, she takes the child and flees her small village with nothing but her resourcefulness, eventually heading to a temple where she will experience a rebirth. In Sicily, Giulia works in her father’s wig workshop, the last of its kind in Palermo. She washes, bleaches, and dyes the hair provided by the city’s hairdressers, which is now in short supply. But when her father is the victim of a serious accident, she discovers that the company’s financial situation is dire. Now she must find a way to save her family’s livelihood. In Montreal, Sarah is a successful lawyer and twice-divorced mother of three children whose identity is wrapped up in her work. Just as she expects a big promotion, her life is shattered when she’s diagnosed with cancer. 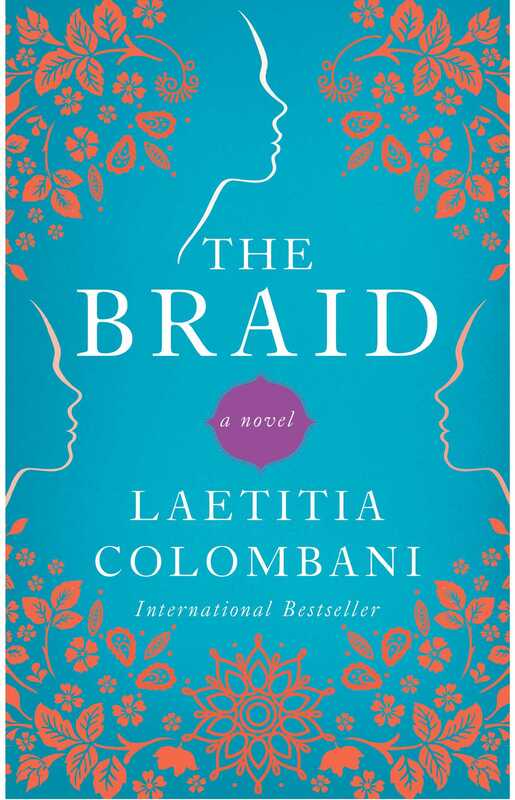 A moving novel of hope and renewal, The Braid is a celebration of womanhood and the power of connection and perseverance. Laetitia Colombani is a screenwriter, director, and actress. She also writes for the theatre. La Tresse was published in 2017 in France and under the title The Braid in the UK, U.S.A., and Canada.